I whined a long time ago about how pretentious and untalented photographers enjoy bashing the so-called kit-zooms. If you read that opinionated (and excellent!) piece of writing you’ll learn that I feel the kit-zoom to be an underappreciated workhorse, provided you accept what it is: a beginners lens. I took this photo a day or so ago. It’s shot with the bog-standard kit-zoom (18-55mm/f3.5-5.6 with no VR or anything fancy) my father got along his Nikon D40x back in 2008-or-whenever. I simply mounted it on my D600 and used my know-how. It’s not even cropped or shot in DX-mode. 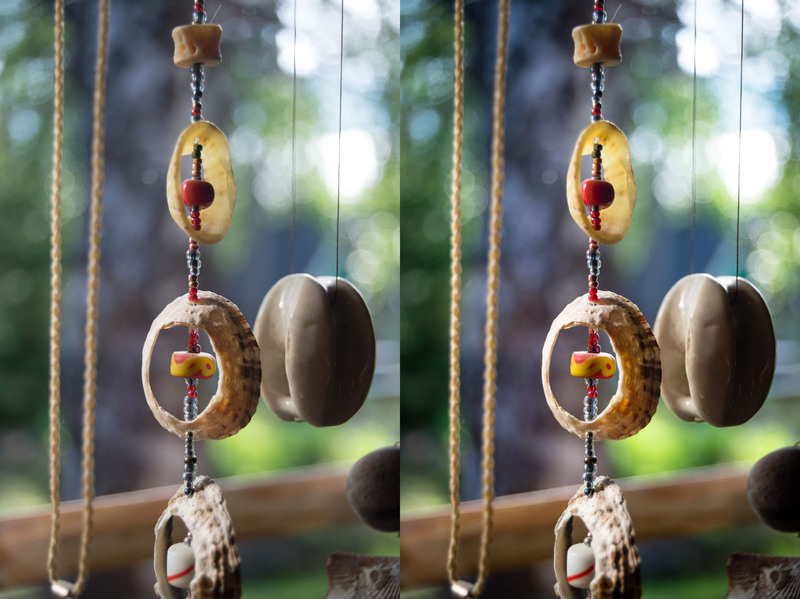 Image on the left is straight out of the camera (converted from RAW) and on the right, with some minor adjustment of levels, lens profile. Very minor stuff. I think it’s pretty good, for some random shot. Colors are good, bokeh is not awful and the image is crisp and sharp. This was shot at 55mm, wide open at f5.6. Since I shot it at 1/200th of a second my D600 upped the ISO to 720. Still perfectly usable in any scenario. My opinion is still firm. Kit-zooms are not useless garbage. They are great learning tools for beginner photographers and can produce excellent results far beyond their build-quality and pricing.